5.3 million homes with in-ground pools. Approximately 70,000 new pools are built every year. Today, homebuyers are searching for a home with an in-ground swimming pool based on a “quality of ownership” they can expect. 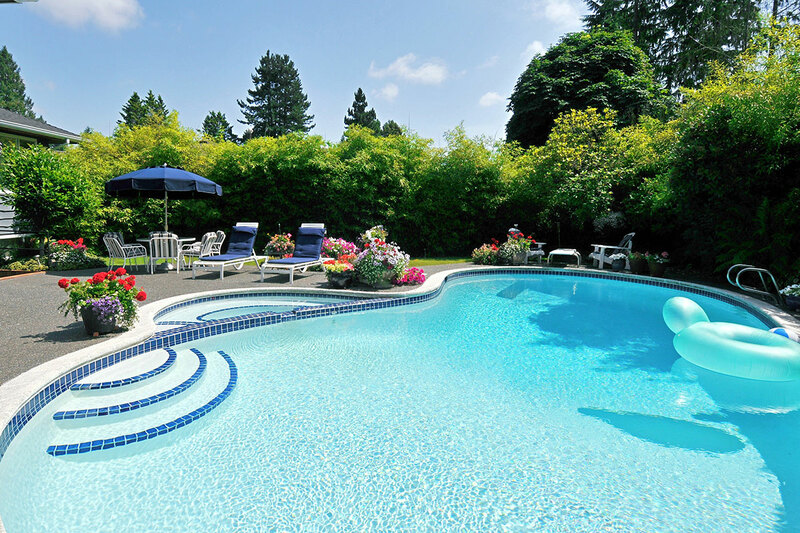 If you’re thinking about buying or selling a home with a pool, then schedule a PoolFax inspection to make sure this question can be answered. 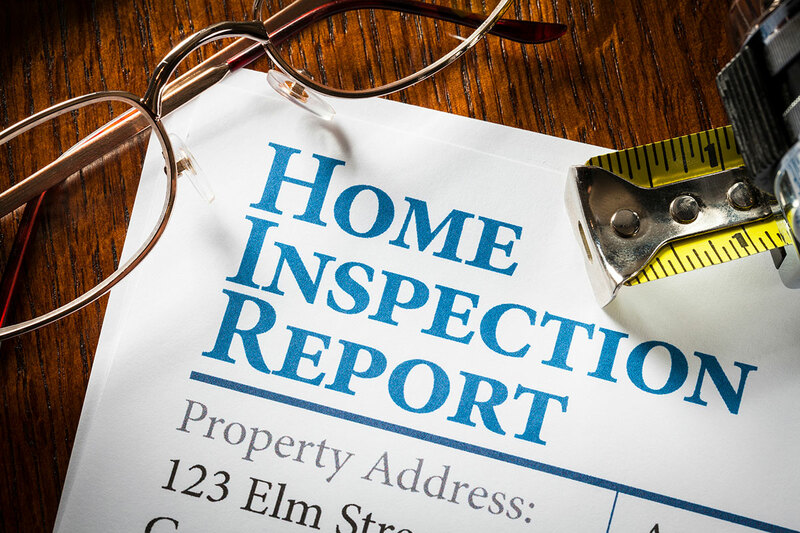 Most home inspections DO NOT cover the pool when inspecting a home for a potential sale. 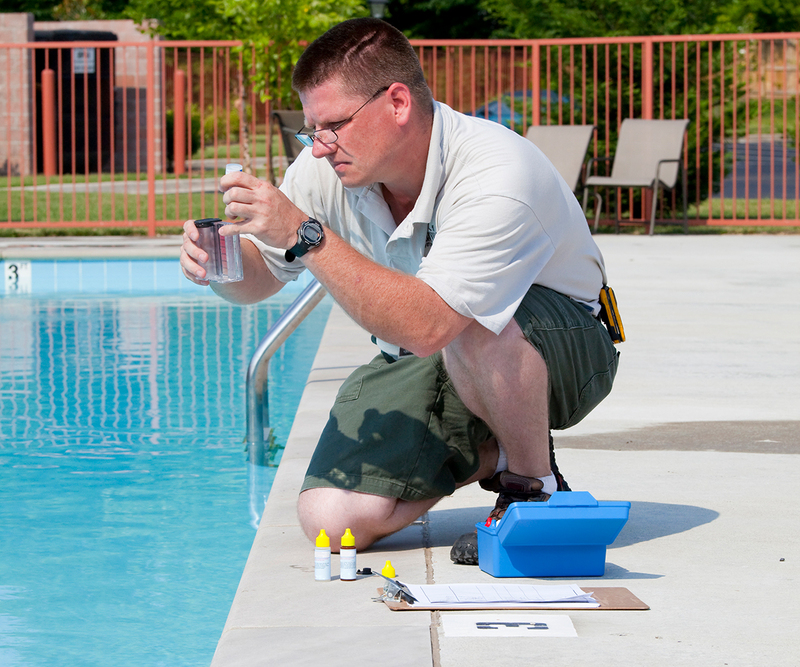 And if you do get a supplemental pool inspection, what are their credentials for this specialty? Are they trained in long term pool operations and troubleshooting? Are they a pool service company that is more interested in getting your pool service business than identifying the quality of ownership you can experience? What would be the impact of today’s modern technology and features on the long term value of your home? Awareness of the latest technologies and features through PoolFax can help you avoid making a long term liability out of your backyard planning, for both new pool designs and remodels. PoolFax™ offers a new way for homebuyers to assess the quality of ownership they can expect when buying a home with an in-ground swimming pool. With a PF Classification rating and “quality of ownership” score, QScore, you will feel confident about your pool ownership and how it will affect your home life. Find out more about the standardized pool classification system here. Why a Certified PoolFax™ Inspection Report? 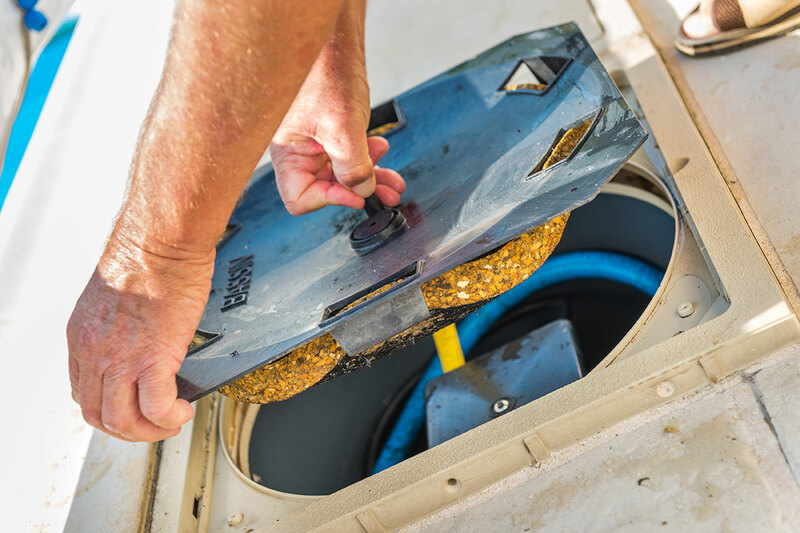 PoolFax™ Certified Inspectors have experience with a wide variety of pool types, equipment and features to deliver a PoolFax™ report with market evaluation as well as inspection results. PoolFax™ Certified Inspectors are the only inspectors who use the PF Classification and QScore to categorize swimming pools in support of real estate valuation and standardize quality of ownership. 1. If you’re a Real Estate or building professional selling a home, a PoolFax™ report will help you communicate the value of the pool and property, provide the best service for buyers, and save you and your home buyer any headaches down the road. 2. If you’re buying a home, a pool inspection will give you peace of mind about the pool you’re purchasing. Understanding value and recommendations will assist you in setting the appropriate price of the home. 3. If you’re a mortgage or loan officer, protect your decision, your loan and your customer by ensuring you have the best pool facts for the best decisions and outcomes. “Quality of Ownership” QScore and PF Classification. Your certified PoolFax™ inspector will provide you a complete, written PoolFax™ report. Anyone interested in finding more out about the history of the swimming pool can request a copy of the PoolFax™ at any time. It’s an excellent tool to support future home marketability.